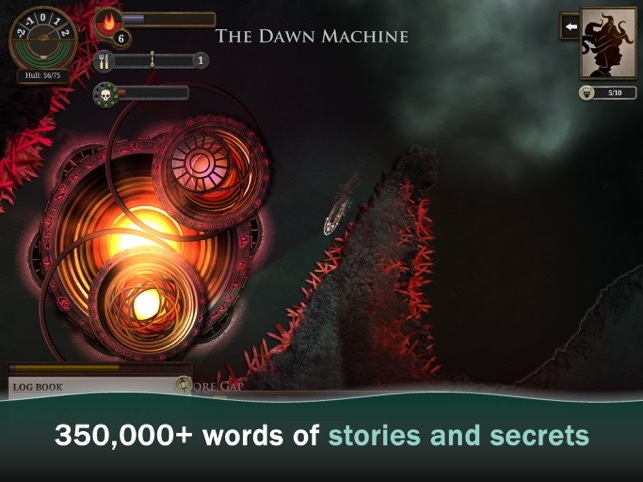 - A deep, compelling world packed with 350,000+ words of stories and secrets. Find your father’s bones. Determine London’s destiny. Defy the gods of the deep sea. - Beautiful, hand drawn art: castles of sparkling ice, prisons perched on lily pads, fog-shrouded lighthouses and the DAWN MACHINE. 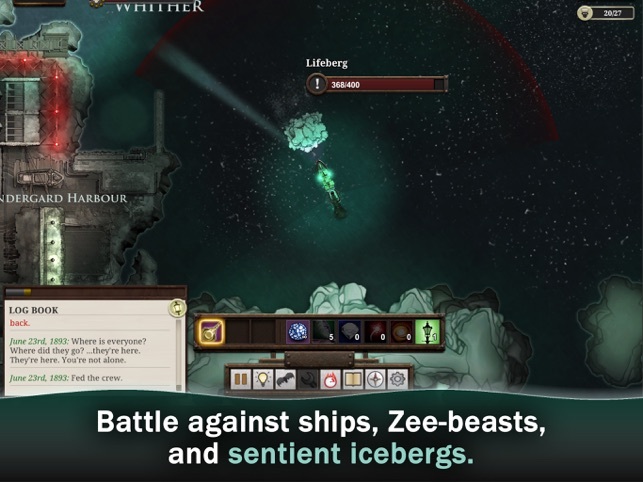 - Real-time combat against ships and Zee-beasts, spider-crewed dreadnoughts and sentient icebergs. 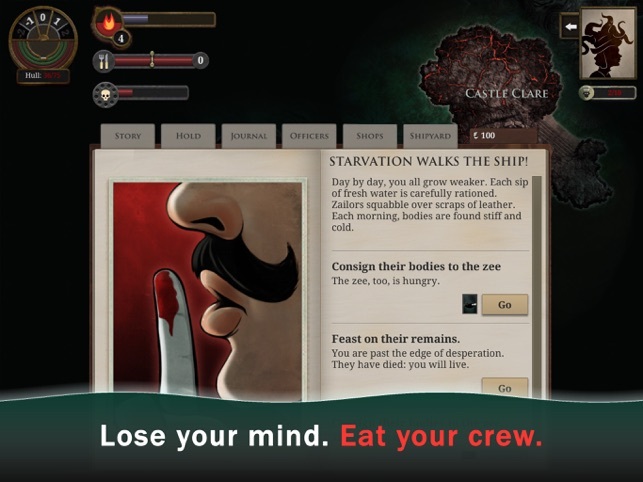 - Light and dark, terror and madness: stray too far from the gas-lamps of civilisation and your crew will grow fearful and eventually lose their sanity. - Hire unique officers like the Haunted Doctor and the Irrepressible Cannoneer. Each has a story to tell, if you can draw it out of them. 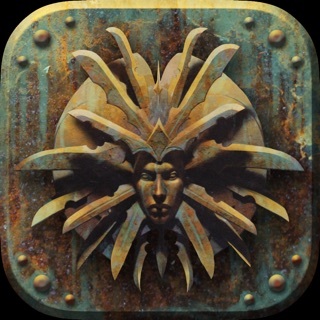 - Choose a ship’s mascot: the Comatose Ferret, the Wretched Mog, the Elegiac Cockatoo, and more! - Trade or smuggle silk and souls, mushroom wine and hallucinogenic honey. Игра для мазохистов. Много контента, но вы его не увидите, потому что будете умирать. Сплошной утомительный бесконечный грайнд. Жаль, что не могу вернуть деньги. A lot of content you'll never see because you gonna randomly die. All the good points of game are not working because of endless grind. Buy if you are masochist. I wish I could get a refund. Hello! 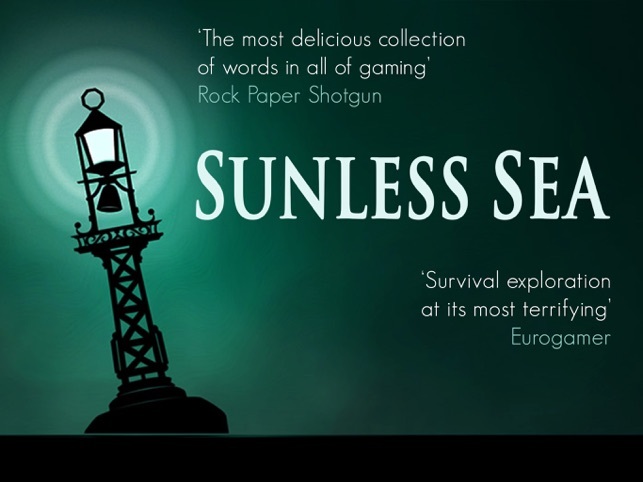 We're always interested in fan feedback and we'd be very interested to know which bits of the game you found the grind too frustrating - feel free to email us at sunlessmobile@failbettergames.com - thanks! Бесспорно, игра великолепна, но из-за огромного содержания текста не получаеться играть в неё не зайдя хотя бы один раз в переводчик. Очень хочется, чтобы в игре был русский, и ещё не совсем понятно как плыть на 1 скорости и на -1. Hello! 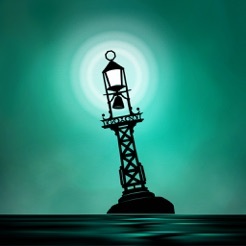 On the iPad version of Sunless Sea, there are only three speeds: forwards, stationary or reverse. All these can be achieved by tapping on the screen. 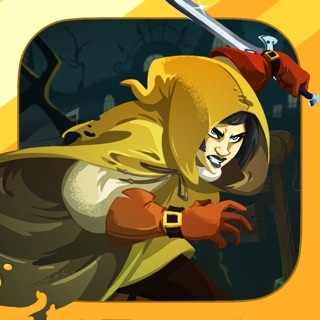 This is designed specifically for touch controls.